Our national marine sanctuaries provide a source of economic value through fisheries, tourism and recreation all while protecting the productive habitat, cultural tradition, and beauty of our ocean ecosystems. In this issue, we bring you stories of how communities value national marine sanctuaries and their view of the benefits that the national marine sanctuary system preserves. 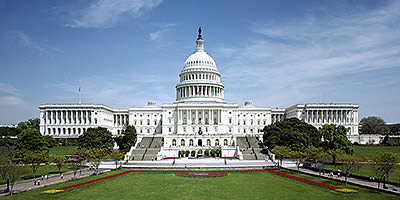 Monuments & Sanctuaries: What’s the Difference? Have you ever wondered what makes our thirteen national marine sanctuaries different from our two marine national monuments? The answer may surprise you! Find out what "gateway communities" have in common across America. Though they differ vastly in setting, size, and character, all of them share the distinction of serving as gateways to national marine sanctuaries. Dive into your National Marine Sanctuaries Virtually! Can’t get to a national marine sanctuary? Thanks to the wonders of 360-degree photography and virtual reality, now sanctuaries can come to you. Discover underwater treasures from your phone, tablet, or PC. Deep-sea ecosystems provide critical nurseries for commercially-important species such as lobster, squid, and sea urchins. In April, a NOAA-led research team began an expedition to map out these unexplored regions. "Why do I care? Because we want clean water here and we want vibrant life." 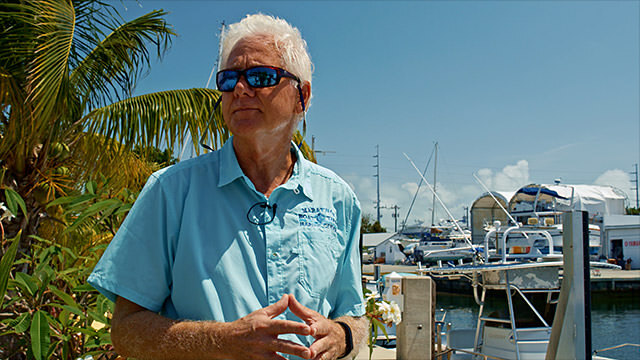 Bruce Popham runs the Marathon Boat Yard Marine Center and is a member of the Sanctuary Advisory Council for Florida Keys National Marine Sanctuary. Check out his "Stories from the Blue" here. Your input is valued! Click apply to find out more. Join us June 13-15 for Capitol Hill Ocean Week 2017! Exciting topics at this year's valuable conference include Conservation from the Local to the National; Science, Technology, and Exploration; and Health and Social Impacts!